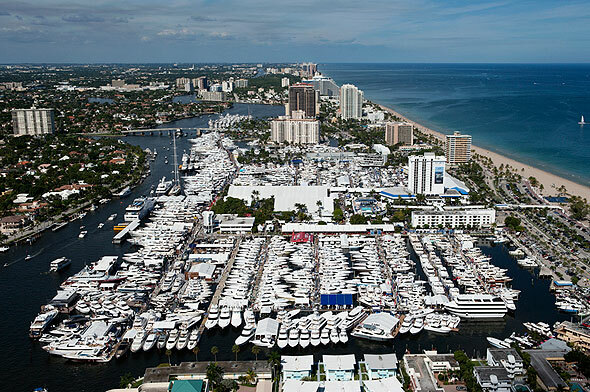 See brand new, rebuilt and all kinds of spectacular superyachts in the Ft. Lauderdale marina and its convention center – the winter destination for megayachts during their stay at the Bahamas, Florida or for a short stop towards their caribbean charter season. This entry was posted in events, news and tagged 1to1 vip-assistance, brokerage, charter, event, Ft Lauderdale, Internatinal Boat Show, Megayachts, motor yacht, new build, new series 2015, purchase, sale, superyacht brokers, Superyachts, USA, yachting, your personal yachting assistant. Bookmark the permalink.